Sometimes after your house has sustained structural damage, because of water, mold, or fire, you will need help in repairing and restoring your home. 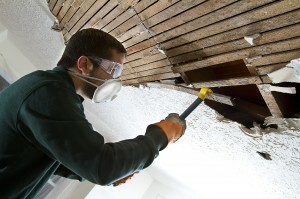 We specialize in restoration of homes from damaged caused by flooding, smoke damage, and more. Our experts are ready to offer you professional restoration services when you need them. We’re available at all times and stand by the quality of our work, ensuring that your home is restored to its former beauty as quickly as possible. Contact us today to learn more about how we can help you restore your home. 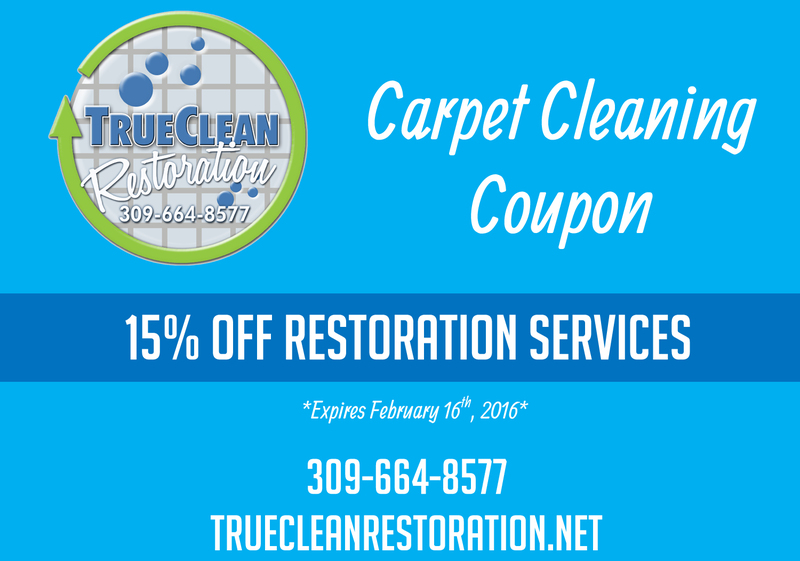 Save money with True Clean. 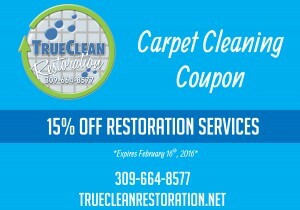 We are offering 15% off all restoration services. Call today! 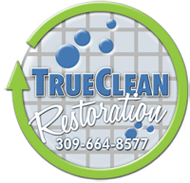 You can call us at 309.664.8577 or email us at contact@truecleanrestoration.net. We will get back to you as soon as possible! Make sure to subscribe to our blog and follow us on Facebook for special deals on restoration services!